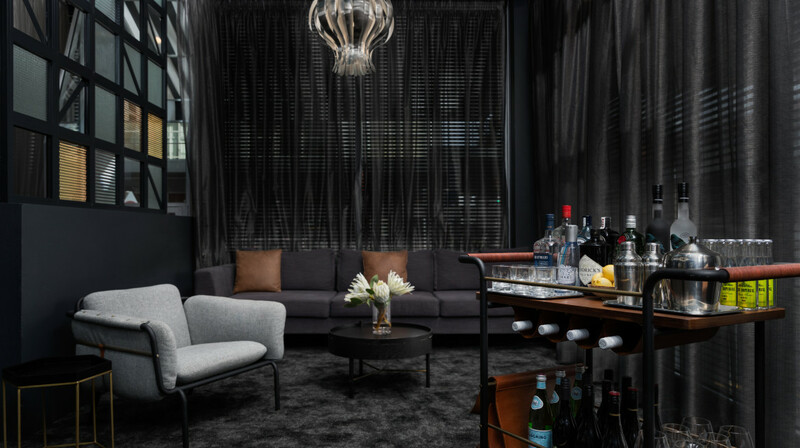 Rydges Auckland’s stylish signature restaurant The Cut, is located on the ground floor of the hotel. 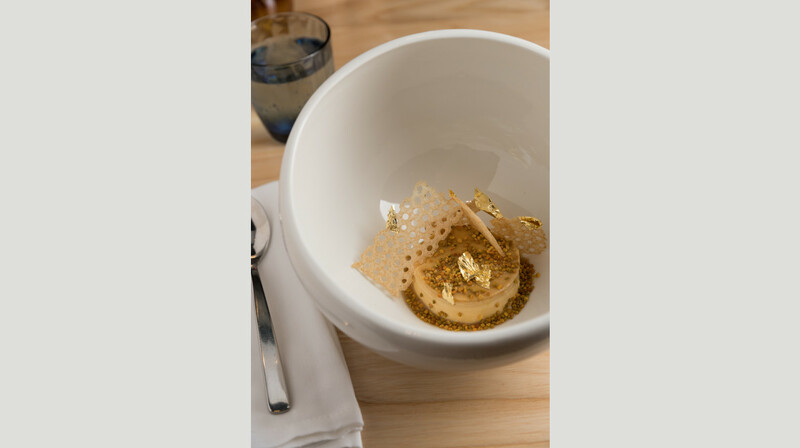 It has a proud and enviable reputation as one of the finest restaurants in Auckland. 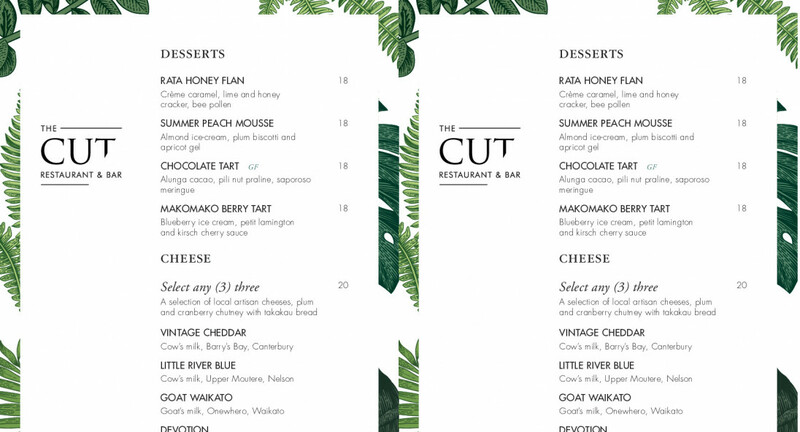 The Cut specialises in producing exquisite dishes crafted from the very best of New Zealand produce. A key feature of the menu is fine cuts of beef char-grilled to your liking. 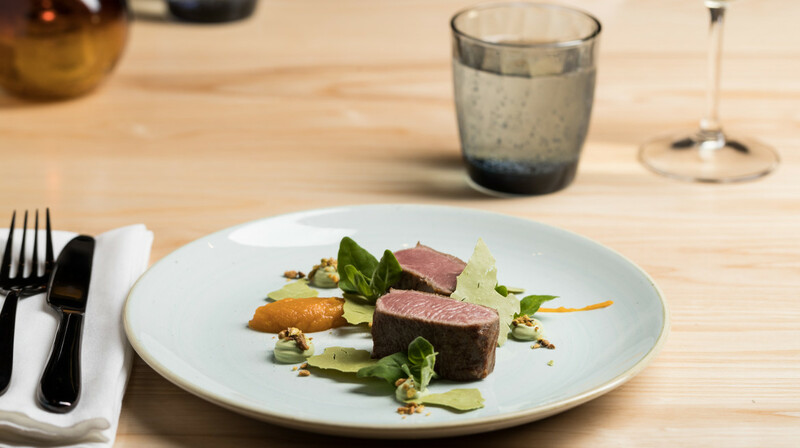 Bone-in grass fed Angus, 90-day grain fed Angus and Waygu beef are served with your choice of traditional sauces. Other favourites include pasta dishes, vegetarian, chicken and fish dishes; there's a wide variety to suit all taste buds. 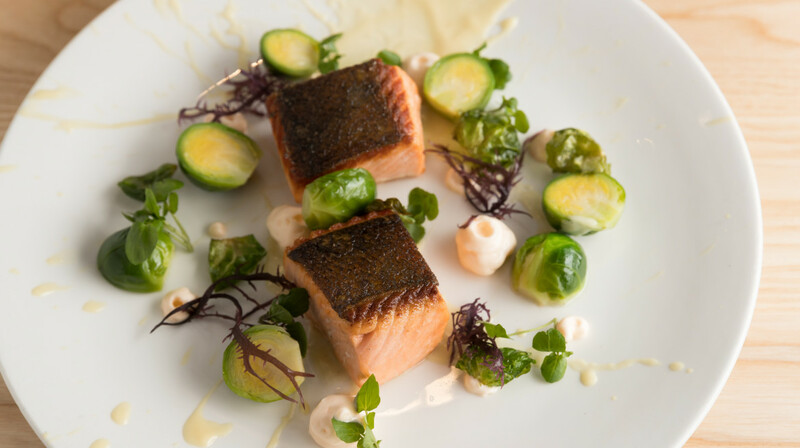 Whether it's from lush, green pastures or the deep, blue ocean, The Cut's chefs create dishes that are packed with natural flavours and textures. 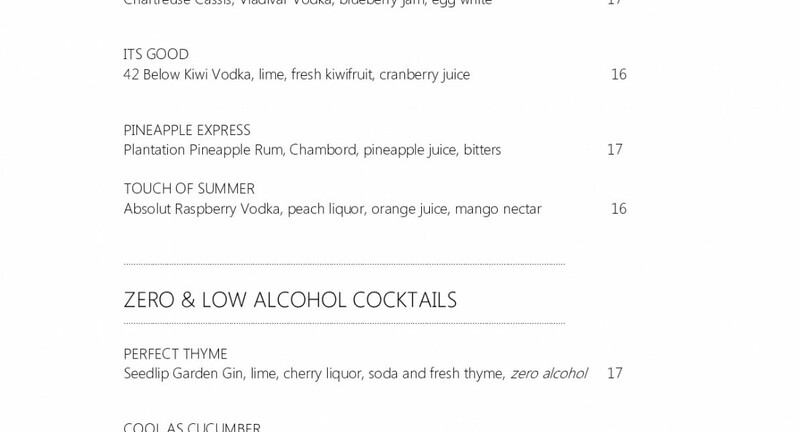 Complement your meal with something from the extensive wine, beer and beverage selection. The food and service was excellent I will be dinning at your restaurant again thanks. Great dining. The platter for 2 (or 4) was delicious. The meats were of very good quality. Veggies were done right. The portions of everything were more than enough for 2. And their sauces were delicious. Dinner was amazing. We had a platter for two. Really big portion couldn’t finish it all. The manager was great, very friendly so were the waiter who served us. Will definitely go back there. Lovely atmosphere and I loved the decor. The food was very good and decent portions. I will definitely take friends back there. Food was amazing! Service was great! Very attentive staff. We each had an entree and then ordered the sharing platter for 4. There was so much food that we couldn’t finish it and everything tasted amazing! We ordered mocktails not knowing exactly what we wanted and the lovely manager made us some drinks and they were the best we have ever had! Would definitely recommend and would definitely go again! We had an amazing first experience with First Table at The Cut. The service was very good and the food was delicious. I would order sides with the mains though. I would highly recommend. Wonderful food and great service! Thank you! Great food, surprisingly good portion size. Highly recommend the meat/sharing platter. Brilliant food and great service, would return! The food was great, especially the meat which they cooked it to just the right, the chips they cooked was to really nice and crispy. The most important thing was the service, the servers were top notch, very attentive, polite, professional. The only downside is the actual view from the restaurant, facing a busy street and an apartment where people were hanging their laundry on their balcony, which doesn't really fit in with the restaurant decor and atmosphere. Nice atmosphere. Great service. Food is great. We had dinner at The Cut last night. The server was new so he doesn't have much idea about the food and wine choices. Food was tasteless and bland. We hadn't even heard of The Cut before booking on First Table. The four of us were pleasantly surprised to find this hotel restaurant! Food was decent, but in my opinion overpriced. Service was nice and prompt, and the environment is also pleasant. We ordered the share platter; the chicken was slightly dry, the lamb was very nice, the steak was decent albeit slightly under Sides weren’t anything to write home about. I also got the mushroom soup, which tasted nice but wish it was slightly thicker, but the fresh bread was delightful. Lovely modern restaurant, nice and quiet, wonderful staff and service. Food good, nice to see a uniquely NZ menu. The food was outstanding, decent portions and very tasty. I had the 600mg ribeye on bone and was outstanding. All of the entrances and mains we had were delicious. Customer service not so good, they weren't friendly and took a while to pick up the dirty plates to continue with dessert but otherwise higly recommend this place. We had good service and the food was really nice. We ordered the rib eye and sirloin steak with hand cut chips, vegetables and extra potatoes. Food was great. What a good start to the week. Pleasant restaurant decor. Delicious seafood chowder entree and fish and chicken mains. Portions could be bigger but would highly recommend using First Table. Friendly and efficient service. Great cuts of meat and great atmosphere. Food was excellent, service was top notch. Girlfriend and I had the sharing platter for two. Very well presented both the decor and food. We chose individual entrees, a shared platter and shared dessert. Everything was prepared well and the platter meat selection was perfectly cooked. Waiting staff gave just the right level of attention. All in all, an excellent experience. My partner and I had dinner at The CUT and we really enjoyed it! The service was also lovely. Our waiter was attentive, checked up on us to see how things were going often, and were friendly and warm. This was our first time at The CUT, but my partner will definitely be coming back in the future. We went to The CUT Restaurant and Bar as a family to celebrate my son's birthday and our experience was superb! The server was very patient and accommodating. She explained their new menu to us - giving us the option to order individually or as a group. The ambiance was good - quiet enough to talk but not too formal either. The food was delicious and the portions were big - leaving us very full by the end of our meal. Overall, I highly recommend The CUT Restaurant and Bar. Will definitely be back! Our waitress was super friendly and accommodating and the dinning experience was just awesome. Lovely atmosphere and great service. Food was nice but not memorable. 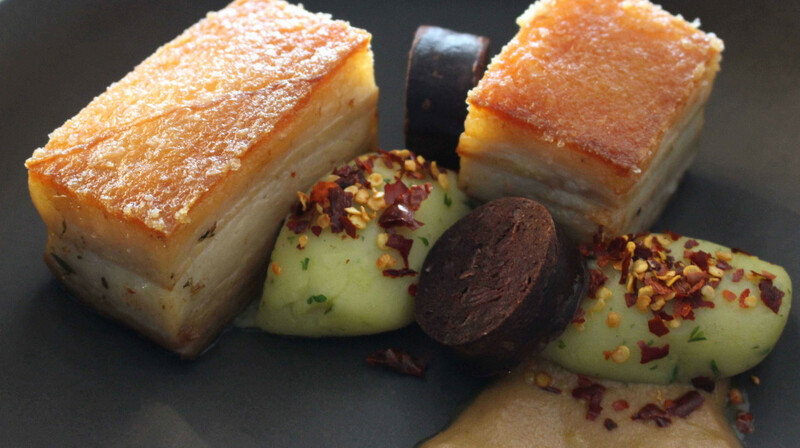 This was our first visit to The Cut - going solely on reviews from previous First Table customers. And the restaurant did not disappoint! The food was excellent - we had risotto for the appetizer, eye fillet and pork belly for mains, with fries and the winter salad for sides. Absolutely delicious. We're definitely going back again! 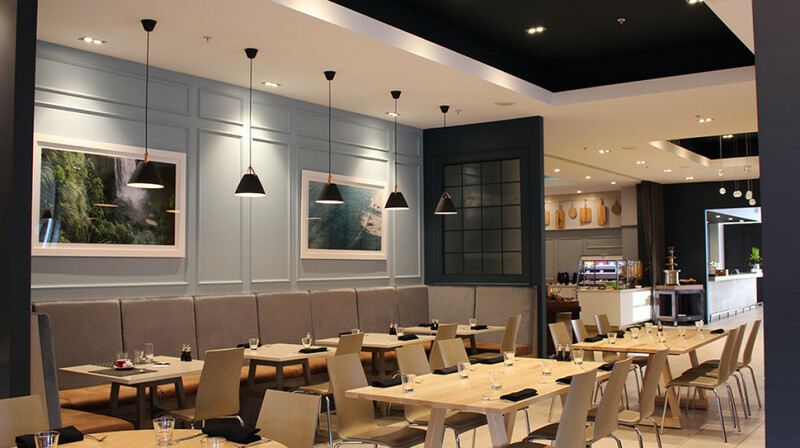 This central city restaurant is part of Rydges Hotel. 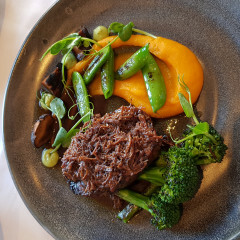 It is a nice bright and modern-looking restaurant, and we were very impressed by the chef's incorporation of traditional Māori foods on the menu. 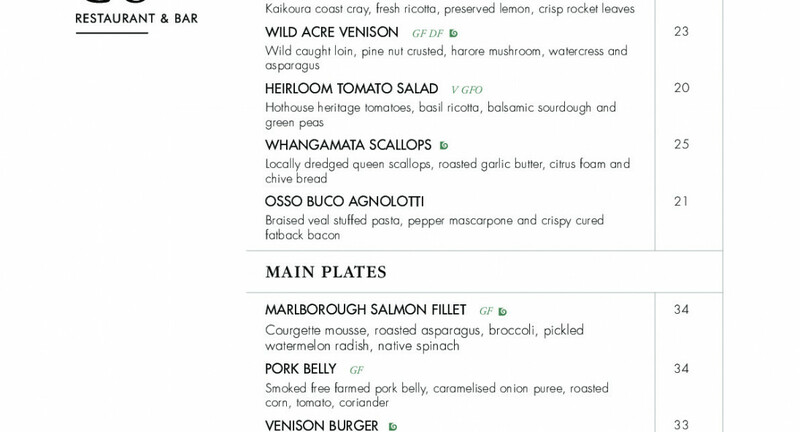 If you've always wanted to try such delicacies as muttonbird or pāua, along with the more expected Akaroa salmon, mussels and hapuku, here's your opportunity. My harore risotto starter with wild mushroom was very tasty, and the eye fillet steak with a side of delicious crispy thick fries and brussels sprouts with bacon in a cream sauce hit the spot perfectly. I had hoped to try dessert too but found I didn't need it. The gentleman waiting on us was very pleasant and helpful and didn't rush us to order, which was appreciated. Really lovely experience! The food was delicious and the staff were very attentive. Would definitely come back. A really quiet atmosphere for dining, restaurant is beautifully orchid-scented when walked in and a beautiful modern interior design. Bread with olive oil foam- able to taste the mild fruity flavours from the olive oil foam. Akaroa salmon as entrée- salmon well- cooked, pink on the inside. Brussel sprouts were cooked 2 ways (grilled and dried), crayfish foam paired well with the salmon. 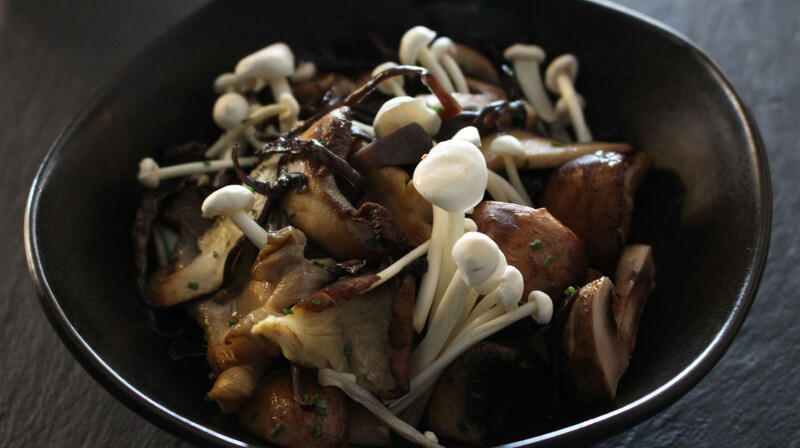 Overall, an earthy smoky dish. Bone-in OP ribeye 600g with Béarnaise sauce- perfectly cooked medium-rare steak, crunchy on the outside while tender and pink inside. Really enjoyed it!!!! Fries with ketchup and mayonnaise- Hand-cut fries which are crispy outside and soft inside. We really liked the thick creamy smooth mayonnaise that comes with it, not like anything from the bottle :) Highly recommend. Very welcoming, lovely staff who went the extra mile for us and our 2 year old son. Food was good but not outstanding. Excellent service. Very well looked after by the waiter. 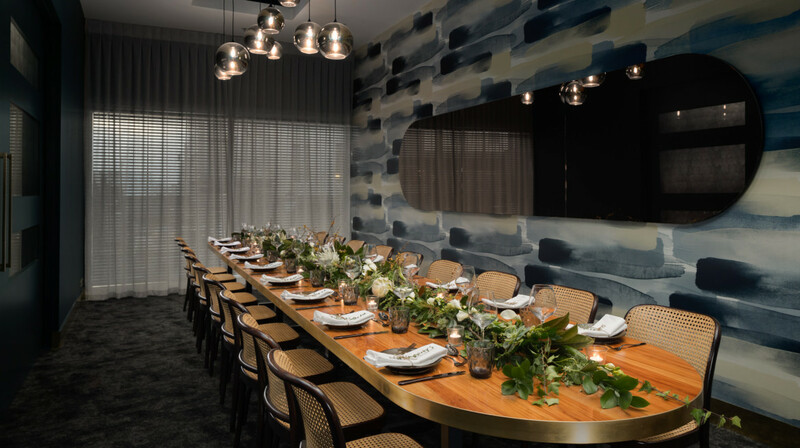 Ambience and decor was inviting and modern! Seafood chowder was delicious, pork belly was a little dry and the steak came a bit raw. We did ask for it to be done more but the second time it was still raw. However, still a very enjoyable time spent at The Cut and the amazing service made up for it! Everything was good, highly recommend here. Amazing service from all staff especially the front of house female who was working on Monday evening - I'm so sorry I didn't catch your name but you were amazing! We were treated like we were about to spend $1000 there even though we came straight from work and they knew we were first table. Food was great from the appetizers to the desert, would highly recommend. The food was delicious, full of quality ingredients, and great portion sizes. We had an entree and main each, and were both very full. The service was quick and friendly, and we loved our whole experience at The Cut. We will definitely be returning. Excellent food and service- above expectations! We loved our time at he CUT through first table. The food was top quality at a very affordable price. Arzun was a wonderful waiter and comes highly recommended. The food and drinks were amazing, service levels were a bit low on the day but understandable as it seemed unusually busy for a Wednesday night. Superb setting with very attentive and knowledgeable staff. The food was also delicious. Definitely going again. 3 hicks from Waihi fine dining at The Cut Restaurant for the girlfriends 40th , who would have thought , geez we were spoilt , the food was so mouth wateringly outstanding ! Started with 1/2 doz Tempura Oysters, Antipasto plate and Pancetta wrapped scallops , in fact the oysters were that good we ordered another 1/2 doz with our mains ! Our fantastic waitress even suggested we devour the oysters before the mains arrived, really appreciated that !!) Speaking of mains - 600gm Savannah Rib Eye -what a beast of a piece of succulent prime meat , the Mixed Grill tasty and generous serves , the lamb cutlets worth the price of admission alone ,and the Pork Spare Ribs ,the meat just fell off the bones , can't wait to get back there , icing on the cake was when the Manager found out it was gfs birthday , she scolded me for not letting them know and promptly produced a cocktail for the gf , what a night !! Excellent service and food. The food was reasonably priced even without the discount. I had the fish which was coated with a beautiful tempura batter and was served with zucchini flowers and risotto. We definitely want to come back again and try other dishes on the menu.